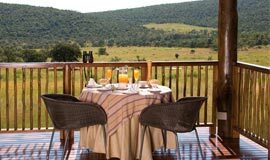 Each of the five suites offer intimacy and privacy, with magnificent views of the grasslands, giving a whole new meaning to nature on your doorstep. The romantic bathrooms open onto a private courtyard and have both indoor and outdoor showers. Two daily game drives are conducted by experienced rangers who will provide intimate details of the abundant flora and fauna, many of which is unique to the Waterberg. Watch the morning sun scribble intriguing patterns across the veld and contemplate the day’s journey. Enjoy an early morning safari and watch Africa awaken in front of your eyes. Then head home for a scrumptious breakfast before settling down for your midday siesta. After sundowner drinks, allow the darkness of the African bush to envelop you on your evening game safari. Nightlife abounds in the African bush and dangers lurk everywhere. Lions on the hunt and leopards stalking prey in the cover of darkness are truly magnificent sights to behold. The reserve has two private landing strips and there is a private heli pad at Ekuthuleni’s sister lodge Tshwene. Meal times are flexible, to accommodate guests returning from game drives and guided walks. Please let us know if you have any specific dietary requirements or requests. Please bear in mind that Ekuthuleni does not have a fence. Please do not walk unattended and do not leave the safety of the camp without a staff member. 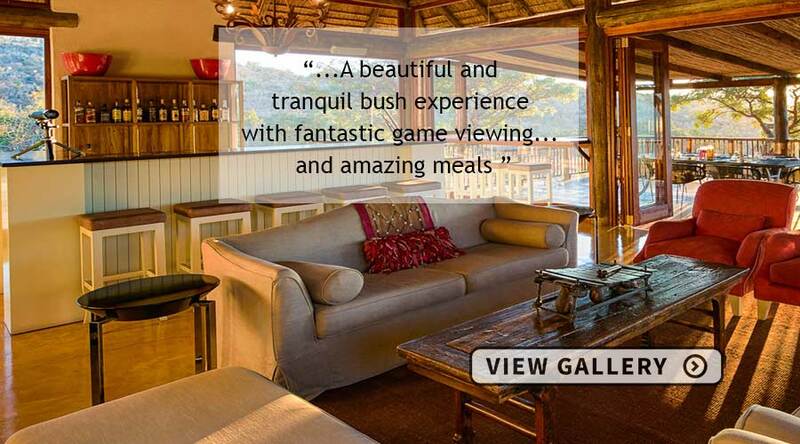 The 5 suites offer guests privacy as well as magnificent views of the reserve grasslands. There is plenty of space in the suites which have stone feature walls, helping to keep them cool in Summer. 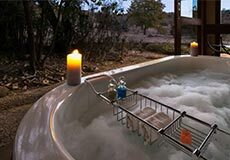 The romantic en-suite bathrooms open onto a private courtyard with both indoor and outdoor showers and not to forget the huge free-standing baths! Children aged 6 - 11 years will be charged 50% of the full adult rates when sharing with parents. The lodge and swimming pool are not fenced so children must be supervised at all times. 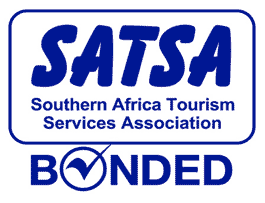 Some special rates quoted are only applicable to SADEC Residents. Discounted special rates for International Residents are available on request. Guests will be collected at the Main Gate of the Welgevonden Reserve at 12h30.